Civic engagement is one of Kansas Education Commissioner Randy Watson’s visions for a successful high school graduate. 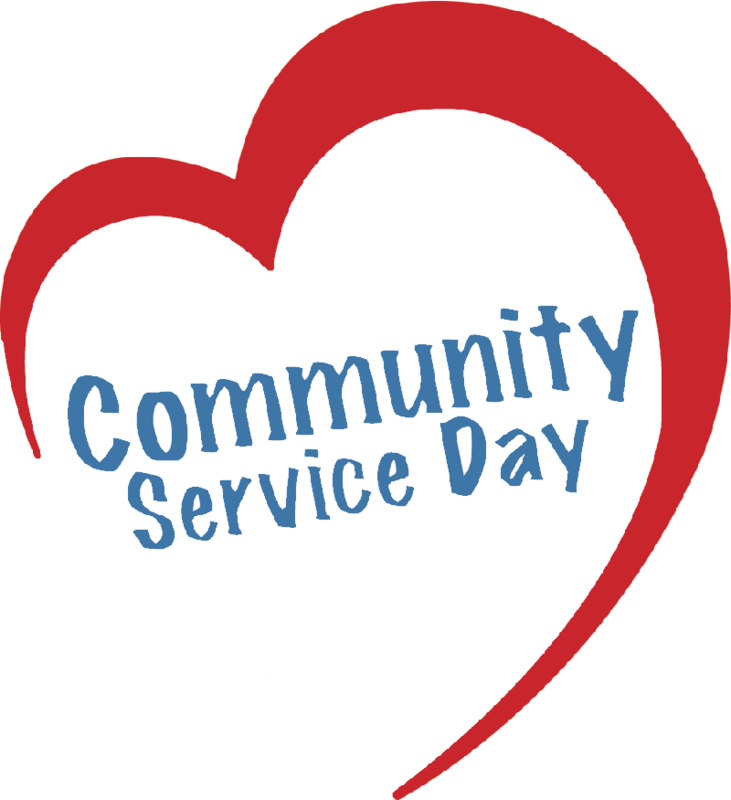 In a brainstorming session earlier this year, staff members of USD 243 Lebo-Waverly came up with the idea of a “Community Service Day” for students. A Community Service Day is one example of striving toward the “Kansans Can” vision of KSDE as well as aiding the local communities of Lebo and Waverly. In addition, students would be exposed to “giving back” to their communities and the fulfillment of community service. Each school student committee then went to their respective city council and asked for input. Projects were discussed and decided upon by student volunteers and a list was compiled by the student committees and then was approved by the administration. Checklists for each location and student/staff service location assignments were made by the administration. On Wednesday, May 9, students from Lebo and Waverly took part in the Community Service Day.